There is a need for drinkable water in the countrysides of India. Travelling long distances to get water from rivers or ponds is not only extremely tough, but many people get sick or die because of the polluted water as well. 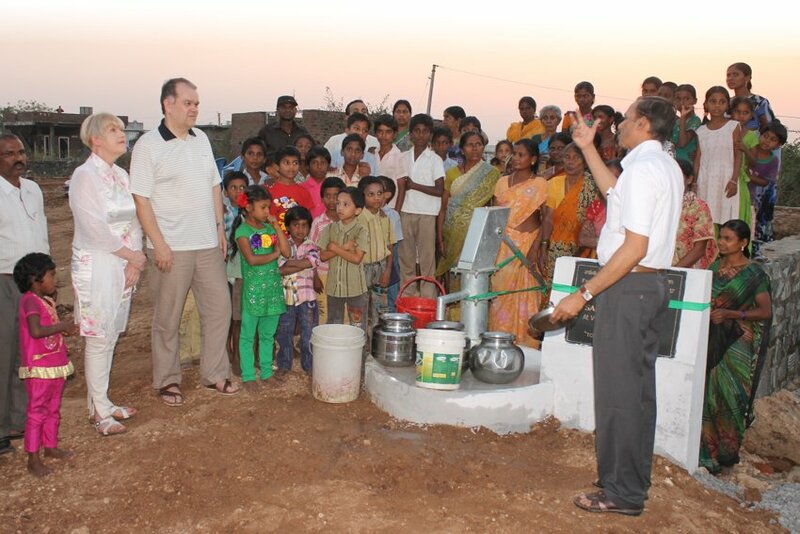 It is a huge improvement, when a well is build into a village. We are also connected to the building projects of bores in the proximity of villages and churches. 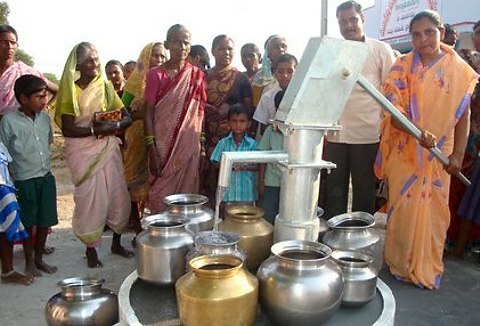 When a village or a jungle area gets a well, it changes the lives of many families and people. The wells are named Jesus-wells and the villagers gathering around them can get proclaimed about the gospel of Jesus and the living water He offers. Joh. 4: 13-15. GTSSS-organization founded the well project in 2001. By the spring of 2016 there has been drilled over a thousand wells. They are being used by over a 300 000 people. 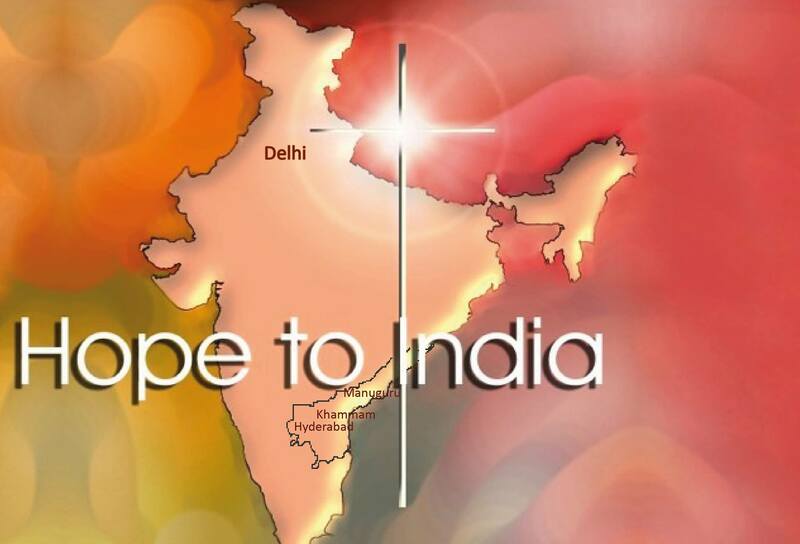 By supporting this work, you can give the people of an Indian village fresh water and a possibility to hear the message of the living water and it’s Giver.